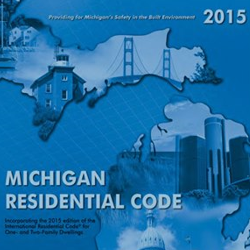 The State of Michigan has adopted the 2015 Michigan Residential Code on Feburary 8, 2016. 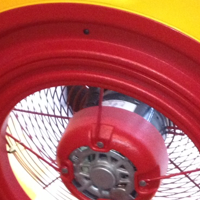 The energy code part is a combination of the 2009 Michigan Uniform Energy Code, the 2012 IECC and the 2015 IECC. 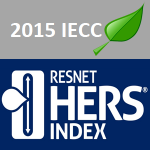 The 2015 IECC has adopted the “Energy Rating Index” compliance path. 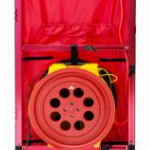 This allows builders a flexible alternative compared to the current codes. 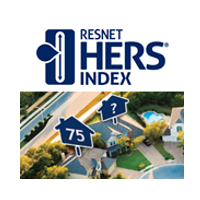 The builder will be able to bring in a 3rd party rater, such as a HERS Rater to rate their homes based on this index. The home, depending on the region, will have to meet a defined numerical score to meet the code. This score is similar to the MPG for cars. It gives the builder and homeowner something to compare to. The builder will also be able to still use the prescriptive and performance path of compliance similar to the current codes. 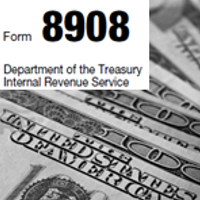 This is great news for builders, home buyers and anyone related to the construction industry. It confirms the importance of energy efficiency in this country and is a big step for America. 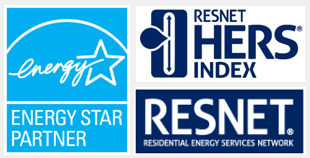 We have the knowledge and technology to start requiring higher quality energy efficient homes. GreenEdge makes it a point to keep current on the new versions well ahead of the adoption date. We can be a resource for you as a builder or home buyer to keep up on the new changes and what is to come.